FIRST City Monument Bank (FCMB) Limited has said that its newly introduced mobile banking solution through the use of a dedicated code, *329# will boost the Central Bank of Nigeria, CBN’s cashless policy. The mobile banking solution is anchored on the Unstructured Supplementary Service Data (USSD) technology platform. The self-service, stress-free and secured solution, which is available on all the Global System for Mobile (GSM) networks in Nigeria, (Globacom, MTN, 9Mobile and Airtel), enables existing and potential customers of FCMB carry-out various financial transactions, using their mobile phones. These include enrolment, funds transfer, account opening, micro loans and top-up, account balance enquiry, airtime and data purchase, bills payment, wallet deposit and withdrawal, sending of cash, withdrawal from agent’s outlet ,limit increase ,among other value-added services, on the go and without any hurdles. In a statement, FCMB explained that the *329# mobile banking solution forms part of the Bank’s core strategy to expand its service channels by promoting and deepening the Central Bank of Nigeria CBN’s cashless and financial inclusion policies. The development will also go a long way to eliminate possible delays periodically experienced by physically visiting a branch of the Bank or outlet to carry-out transactions. In addition, the initiative will reinforce the lender’s commitment to environmental sustainability, geared towards reducing the quantity of paper and other materials usage in the society of which printing of various banking documents forms a substantial part of the process. 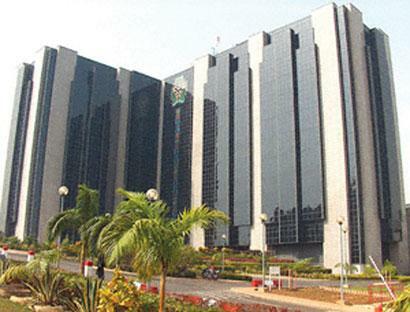 The post FCMB mobile banking to boost CBN’s cashless policy appeared first on Vanguard News. Next Dolphin Swimming League: Participants thrill as stakeholders seek support for the initiative.